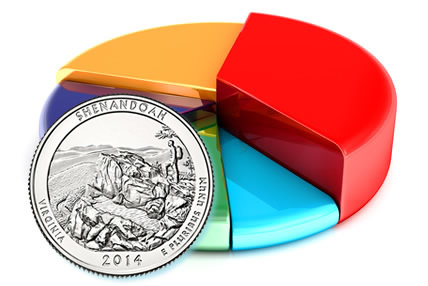 New coin production figures from the United States Mint became available this week and they offer mintages for the Shenandoah Quarter, the second of five National Park Quarters for 2014. 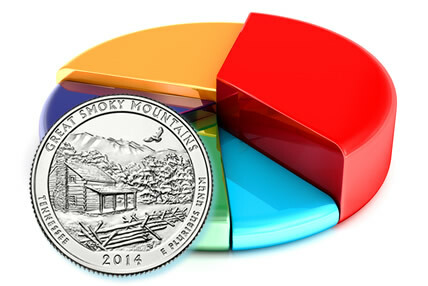 This week the United States Mint published mintages for the Great Smoky Mountains Quarter, the first of the five National Park Quarters for 2014. 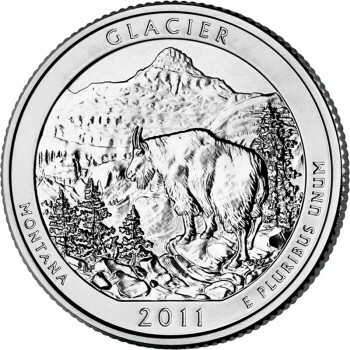 The United States Mint mintage total for Glacier National Park Quarters was 61.6 million. The Glacier quarter was released into circulation on April 4, which was the same day the US Mint started offering collector 100-coin bags and two-roll sets of its circulation strikes. The United States Mint released the sixth coin of their America the Beautiful Quarters® Program in late January 2011. 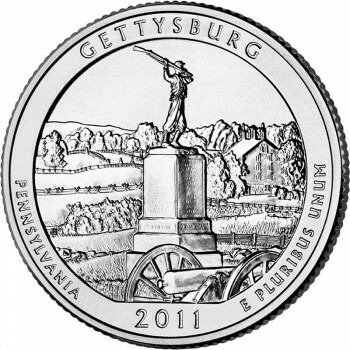 So far, they produced a total of 61.2 million circulation strikes of the Gettysburg National Military Park Quarter. 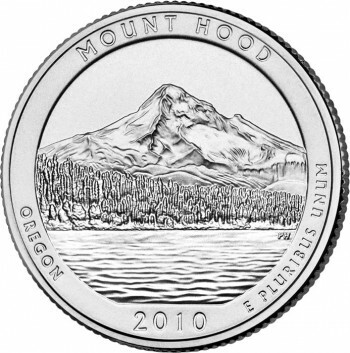 The United States Mint 2010 preliminary production figures for the Mount Hood National Forest Quarter were reported at 68.8 million. Final mintage numbers are expected within weeks. These production numbers represent coins produced for circulation via Federal Reserve Banks as well as the rolls and bags of coins that are sold on the United States Mint’s website. 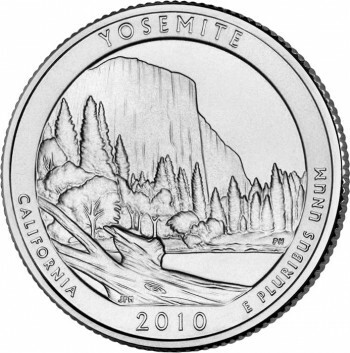 Last week the United States Mint published its production figures for the recently released Yosemite National Park Quarter. It is the third coin in the new America the Beautiful Quarters™ Program. 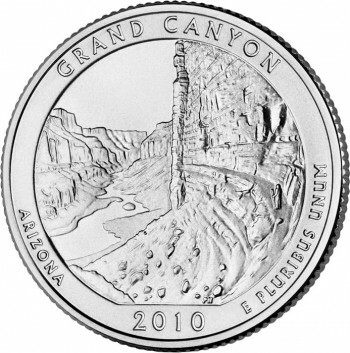 According to the figures, 70,000,000 Yosemite quarters were struck. The number that came from the Denver facility exactly matched that of the Yellowstone coins at 34,800,000. The remaining 35,200,000 were minted at the plant in Philadelphia.